Harry Kane should have been given time off by Mauricio Pochettino in a bid to avoid burnout and potential injury, according to Craig Bellamy. Kane has scored two Premier League goals so far this season but has not looked the sharpest and his fitness has been the topic of much discussion after a relentless summer. 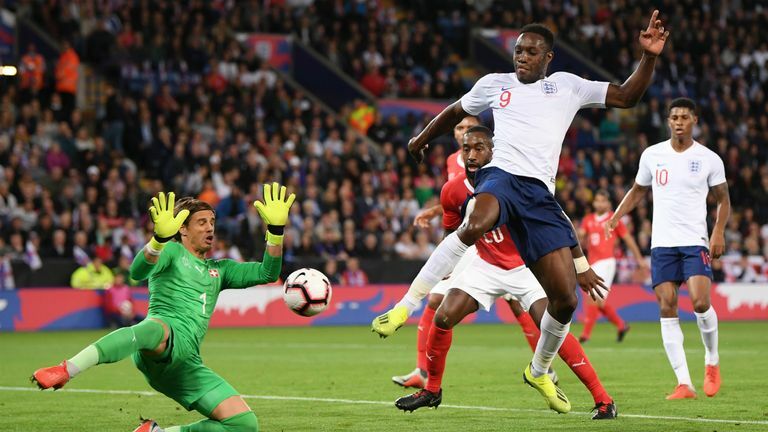 Gary Neville questioned why Kane was in the England squad to face Switzerland on Tuesday rather than being rested, and the striker then came on for the final 29 minutes of the friendly match. Former Wales and Liverpool forward Bellamy said on The Debate that he thinks Tottenham should have rested Kane at the start of the season. "But he has had a couple of weeks off after the World Cup, come back into training and then straight into games. He's gone straight into Premier League games with high intensity, and he is nowhere near that level with his lack of training and conditioning." 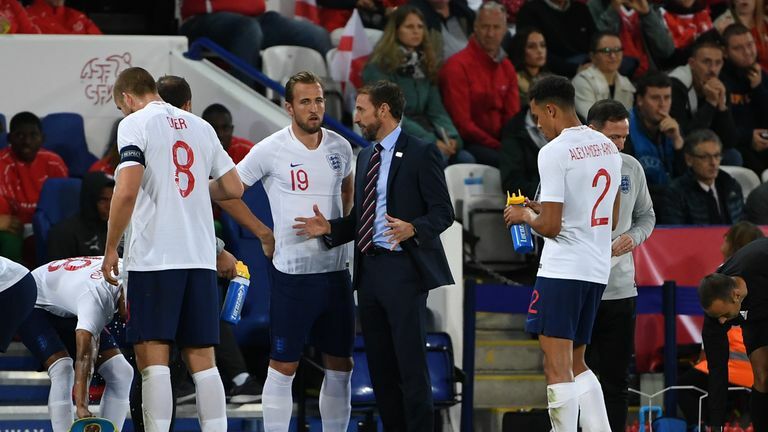 Bellamy added that England could have also rested Kane, and thinks his current workload could lead to injury. "Something has to give because nature will take its course and Kane will get injured. If he carries on at this rate, with his lack of freshness - which makes him more high risk and vulnerable to injury - the decision will get made for Spurs and England where he could miss a couple of months with injury. "He will get his rest then but it will be the wrong rest. He needs time off, he needs to stay away for a couple of weeks." Kane is set to feature on Saturday when Tottenham host Liverpool, live on Sky Sports. Former Tottenham and Liverpool midfielder Danny Murphy said he thinks Pochettino is in a difficult situation with Kane. "What can he do? If you are the manager and you have your best player saying I want to play it's difficult. "You can say protect him, but the manager has to protect himself, what if he leaves Kane out and they don't win? There are lots of different things to it."